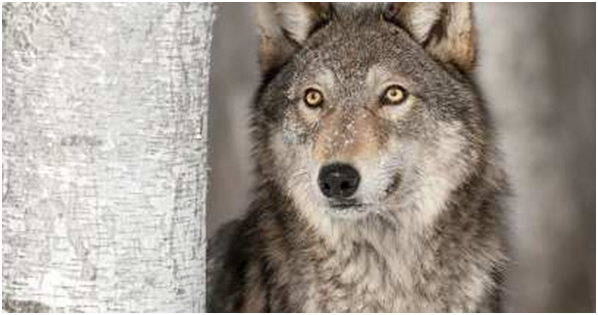 The podcast focuses on telling the fascinating stories of wild creatures, brought to you by the people who know them best. 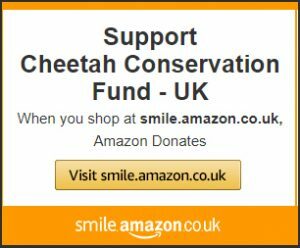 Each episode allows naturalists, rangers, film-makers, photographers and explorers to talk about the secret lives of tigers, bear, whales, sharks, wolves – and anything else with fur, feathers or fins! 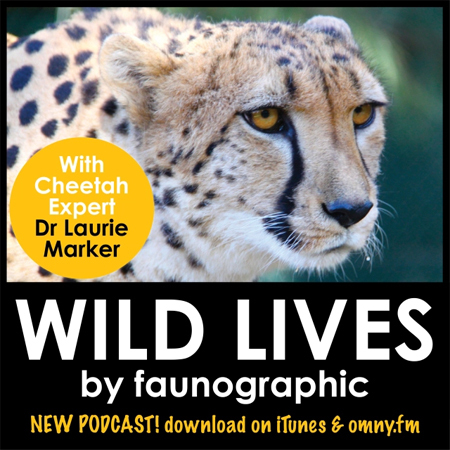 In this inspiring episode of Wild Lives by Faunographic, the legendary Dr Laurie Marker shares the fascinating tales of her life with cheetahs in both Namibia and her early days in the Unites States. From her close bonds with cheetahs called Chewbacca and Khayyam, to the incredible work she’s done to boost the wild population in Namibia, Dr Laurie has a stack of intriguing insights about these vulnerable but mesmerising big cats.